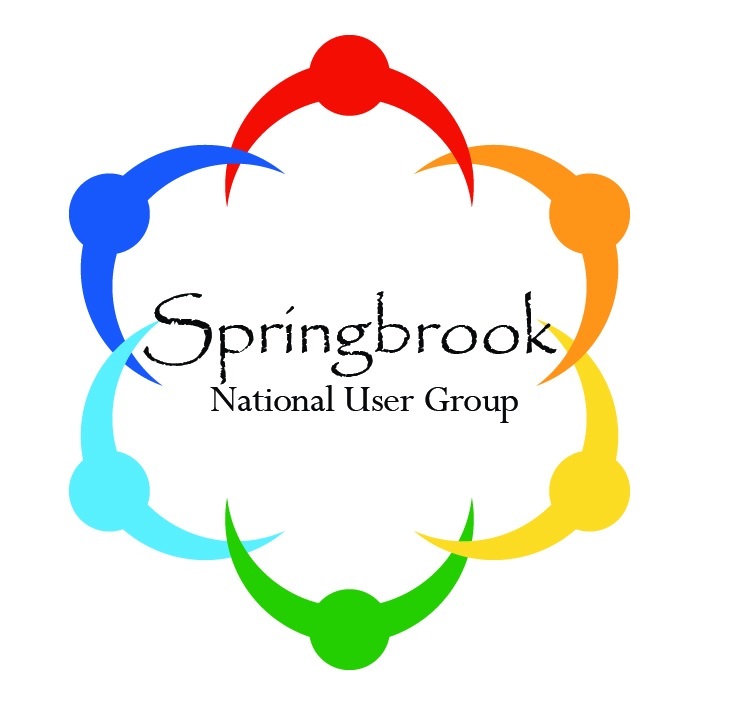 The strength of the Springbrook National Users Group is our ability to connect our members to solve problems and identify opportunities. There is strength in numbers and with your support, we can continue to build a strong and growing membership and build resources within our user community. Members have access to the Source Code - a $350 annual value (as determined Springbrook)! In the event that Springbrook no longer supports the software, current members receive access to the source code. Community is defined as “a group sharing common characteristics or interests and...distinct from the larger society within which it exists.” The Springbrook National Users Group is the formal realization of our community of users, giving a voice to our members through Regional User Groups, the website and the annual meeting. Members can easily reach out to their fellow Springbrook Software users with the click of a button.The member listserve offers the ability to get solutions from other members. Get together at the Springbrook Software annual conference and share ideas and experiences! As the group grows, participate on committees (or even the Board!) to foster life-long ties. Resources Members of the Springbrook National Users Group have a myriad of resources at their fingertip. From direct communication to other users to a discussion board of cataloged posts, membership can save you both time and money by putting all of your Springbrook Software resources into one convenient location. Members can utilize the organization’s discussion board on the website. Simply post a question or comment to the board and wait for your fellow users to respond! Membership in the Springbrook National Users Group is by agency, and tiered to be universally affordable. Membership is annual and runs from January 1 through December 31. To join, fill out the following application and return with payment to the SNUG office. CLICK HERE FOR PRINTABLE MEMBERSHIP APPLICATION. CLICK HERE FOR ONLINE MEMBERSHIP APPLICATION.